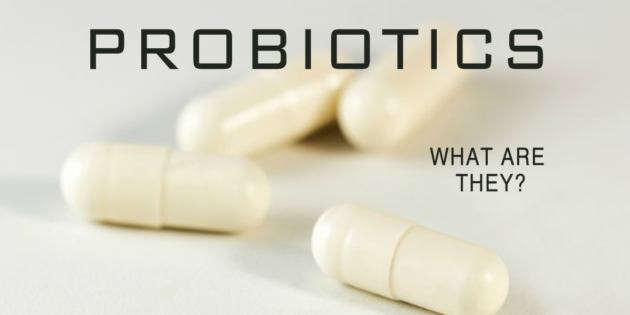 Probiotics are “good” live bacteria and yeasts that are similar to the Probiotics naturally found in your body. Your body is full of bacteria, both good and bad. The Probiotics that are found in food and supplements are the “good” bacteria. Probiotics are, especially for your digestive system. 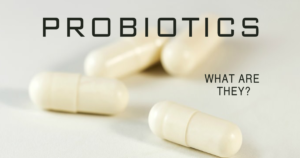 Probiotics such as L. Acidophiilus actually work to create a natural form of antibiotics in the body, helping to increase our ability to produce anti-microbial action against the pathogens found in the FOODS WE EAT, AIR WE BREATHE, & the things we TOUCH. These living bacteria work as balancing agents for non-friendly, pathogenic bacteria that often live in the digestive tract and are the root cause of many of the chronic ailments we suffer from today. Many types of bacteria are classified as probiotics. Lactobacillus - This may be the most common probiotic. It’s the one you’ll find in yogurt and other fermented foods. Different strains can help with diarrhea and may help people who can’t digest lactose, the sugar in milk. Bifidobacterium - You can also find it in some dairy products. It may help ease the symptoms of irritable bowel syndrome (IBS) and some other conditions. Lou Corona offers Liyfbiotic, a gentle yet powerful Synergetic Blend of Friendly Flora, that can heal the body while simultaneously culturing the foods we eat and bringing those foods back to life! This top of the line product combines L. Acidophilus DDS-1, L Plantarum, B Bifidum, B Longum, & Bacillus Coagulum; and is the perfect supplement to replenish our supply of natural friendly flora that has been destroyed by everyday stresses, unhealthy lifestyles, or acidic diets. It is especially good to replenish the system of good bacteria for those who have been on antibiotics. Liyfbiotic is also packed with Prebiotics, or indigestible dietary fibers that we get from the foods we eat and are actually used by probiotics to flourish, grow, and work more efficiently. Liyfbiotic is full of the prebiotic Natural Jerusalem Artichoke, which, like other members of this family, actually makes its way to our digestive tract intact, feeding probiotic bacteria and keeping our intestines healthy places and filled with good bacteria! Liyfbiotic works to populate the intestinal tract with beneficial bacteria, it is also helping improve the survival, implantation, and growth of newly added microflora strains! The mild flavor of this powdered product also makes it the ideal way to culture your home recipes while maintaining great taste! Just by adding LiyfBiotic to your foods you are bringing your foods back to L.I.Y.F! "If you want to put life in your body, eat fresh live foods. If you eat mostly cooked, dead food then that's what it will eventually lead to. But you can do something about it! This formula is used by Lou Corona to culture nuts, seeds, dressings, and other recipes. He has made them available through Puradyme. Lou Corona has done a lifetime of research to create the most advanced probiotics in the world.